Treasure & Bond Stripe Wear Blazer $89 Free US shipping AND returns! Chelsea28 Single Button Blazer $99 Free US shipping AND returns! 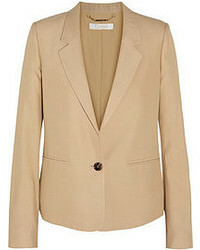 Equipment Quincy Shawl Collar Blazer $475 Free US shipping AND returns! 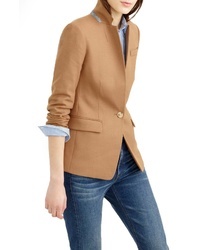 J.Crew Regent Stand Collar Blazer $138 $198 Free US shipping AND returns! 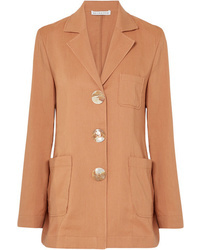 Tibi Tropical Drawstring Waist Jacket $750 Free US shipping AND returns! 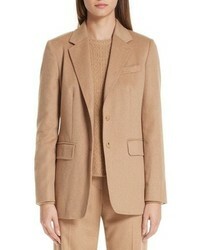 Equipment Quincy Shawl Collar Blazer $356 $475 Free US shipping AND returns! 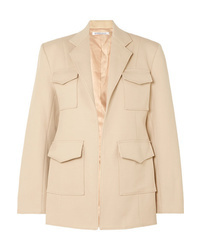 Max Mara Panteon Camel Hair Jacket $1,590 Free US shipping AND returns! 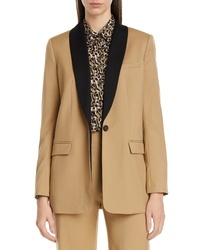 Georgia Alice Cotton Blend Twill Blazer $870 Free US shipping AND returns! 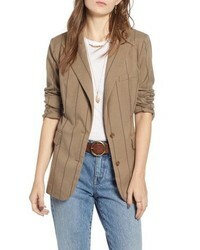 Rejina Pyo Sophie Chambray Blazer $800 Free US shipping AND returns!